Perfect symbiosis. 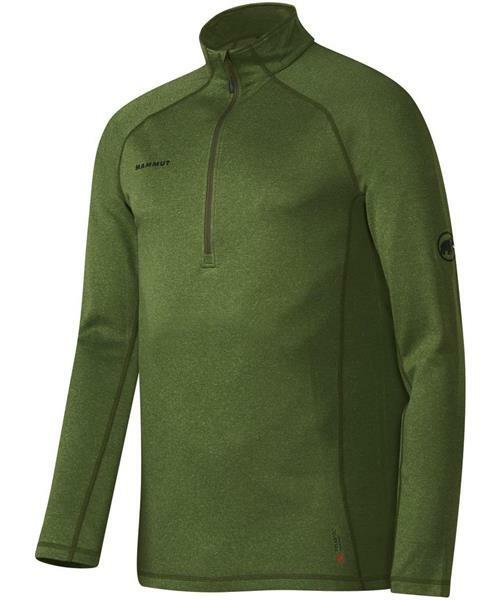 The Trovat Pro Half Zip Longsleeve is made from Polartec® Power WoolTM material, making it an ideal first choice for cold days. The wool on the inside keeps you warm and makes it feel comfortable to wear, while the synthetic material wicks moisture reliably to the outside.